If you can, please donate your time and money to their efforts. The future of our sport depends on conservation. 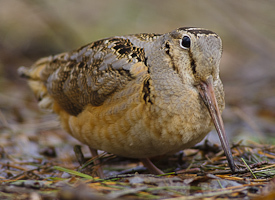 Woodcock numbers are falling throughout North America. I want to make sure that I do all I can to make sure that trend swings in the other direction. « Should you refinish your double? One expert’s opinion..